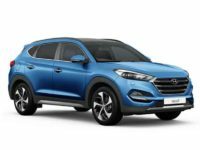 If you have found yourself looking for a Hyundai vehicle that can meet your needs, the leasing specialists at Lease A Car NY want to listen to you We have a huge stock of Hyundai models ready for you to browse and choose from. We are confident that you will find something that truly meets your needs. 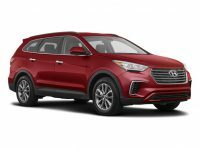 Whether you want to look sporty in a Hyundai Genesis or you want some extra room with the Santa Fe, our team is able to make a lease (Hyundai) in NY happen TODAY. Call 347-269-2315 now. 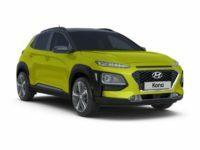 Hyundai vehicles are known for being super affordable and a quality option when it comes to any car. 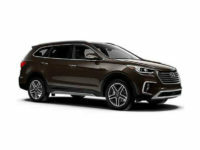 This brand has become one of the most commonly leased because it can meet the needs of almost every customer with ease. 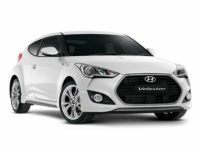 Once you step inside one of these vehicles, you will want to lease one. 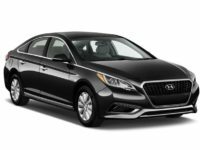 When you lease a Hyundai in NY, you never have to enter into a long-term commitment and many of our leases are just two or three years. 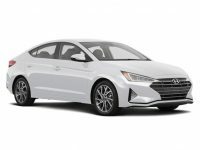 As you look at our Hyundai leasing deals in NY, you will find that you can save a lot of money and get into the NY Hyundai lease of your choice for a low monthly payment. Our terms are designed to meet your needs as well and you will find that you can choose the ones that best fit into your lifestyle. 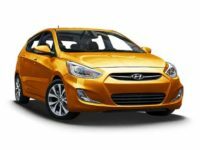 If you are in the market for a new vehicle and you want to lease a Hyundai in NY, call Lease A Car NY at 347-269-2315. One of the many benefits of working with our company is that we are here to help you get the financing that you need, when you need it. 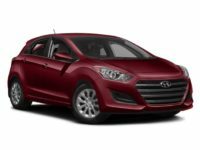 All of our Hyundai leasing deals in NY are coupled with some of the easiest financing terms to boot. Our financing specialists work closely with the top lenders and banks in the area to secure low interest rates and minimal terms. We know how important it is for any vehicle to be affordable and we do everything we can to make sure it is that way. We promise that you will never be left unhappy with the financing terms that you choose with us. If you need to discuss any of the options available to you, call our office now. 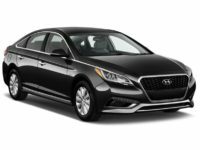 If you are ready to learn about our new Hyundai deals in NY or you would like to lease a Hyundai in NY, now is the time to call Lease A Car NY at 347-269-2315.